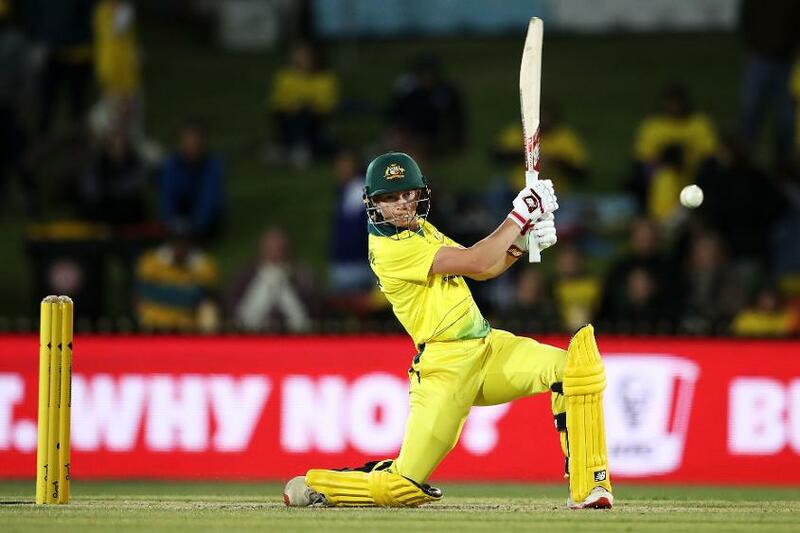 To captain Australia in the first ever standalone ICC Women’s World T20 is incredibly exciting and I am really looking forward to the tournament, writes Meg Lanning in an exclusive column. The last time the top nations got together was the ICC Women’s World Cup 2017 in England. That tournament was organised really well and there was some good support for it. Back home too, we’ve received some tremendous support with more fans watching the women’s game than ever before. The advent of T20 cricket has taken the game to the next level and it has been a massive driver for the growth of the women's game over the past five to 10 years. As we saw with the Women’s Big Bash League back home, it really does create a pathway for young girls coming through to get to the top level. And it's really exciting for the fans as well; that plays a very big part. For this World T20, with every game televised – and that’s a first too – I think we will be followed very closely back home. Professional sport is all about adapting to changes, and that’s what our team has been doing over the past year or so. I think batters have found ways to use the extra fielder in the circle now. It took a while for us to adjust, but it's exciting for the game that there have been high scores set, but also chased down. That’s been the biggest shift. On the other hand, it is pretty difficult to defend as a bowling unit. From that perspective, the variety in the T20 game is really exciting to watch. In the last tournament, we didn’t get the result we wanted in the final against the Windies, and now we’re going to play them at home. So, we're expecting the crowds to get behind the home team. They are always a very dangerous team, one that plays an exciting brand of cricket. Hopefully, that brings a lot of people to the game. I’ve never been to the West Indies before, although some of our girls have in the past, and we’re all looking forward to this tournament. ICC World T20s are great to be a part of. Two of the big ones for me were probably the two that I was a part of that we won: 2012 in Sri Lanka, and 2014 in Bangladesh. Hopefully, we can do well this time around as well. It’s not going to be easy, it’s a very open tournament. The last couple of years have shown us that. 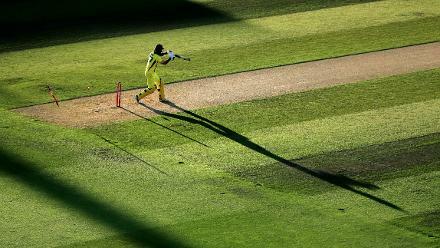 World events are about playing good cricket at the right time. South Africa have been playing really well, England and New Zealand are right up there. So we know that there are no easy games any more, it's tough. If you don't play your best on the day, you're going to get beaten and we're very aware of that and looking forward to the challenge. That said, I think we're in a really good spot as a team. Winning the series against New Zealand was the perfect preparation for us heading into a big tournament. 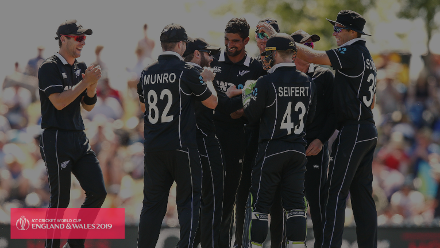 New Zealand are a great team and it was a good challenge for us. I think we have really evolved as a T20 side over the last 12 months. We have found our tempo in T20 cricket, we’ve got really good variety within our squad with both bat and ball, and that provides us good options depending on what the situation is. We feel confident heading in and looking forward to seeing how that plays out.